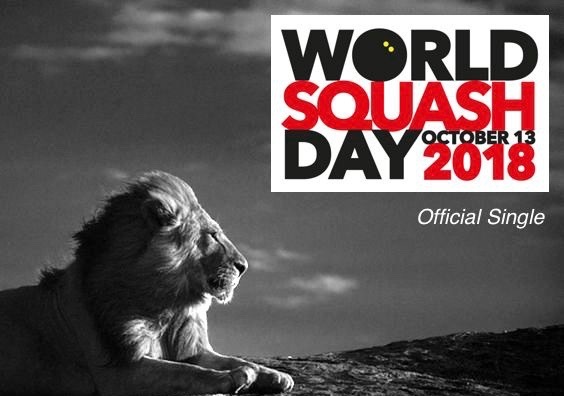 The Official Single for World Squash Day “Africa” (sung by Oliver Cheatham) is released tomorrow (Friday October 5th) on digital platforms. 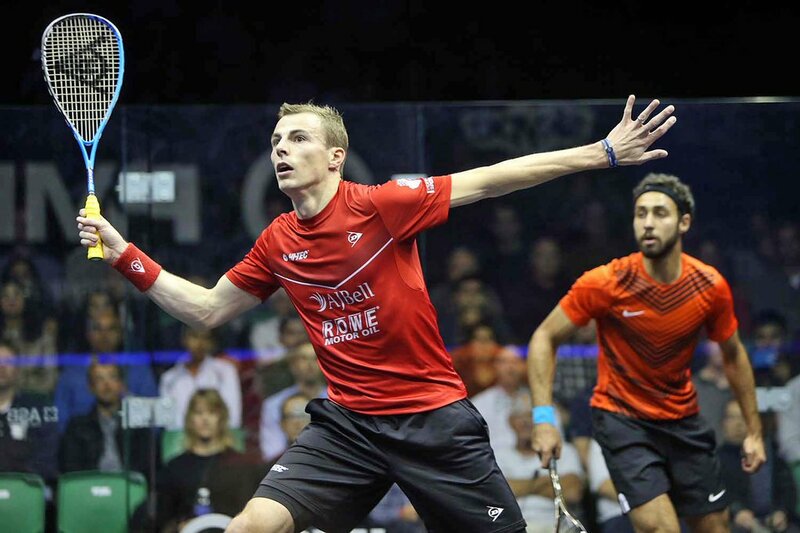 Former world champion Nick Matthew kindly recorded a video message to support the World Squash Day programme being planned by Singapore Squash. In his message, Nick harked back to the glory days when the Singapore Open was one of the major events on the world calendar. 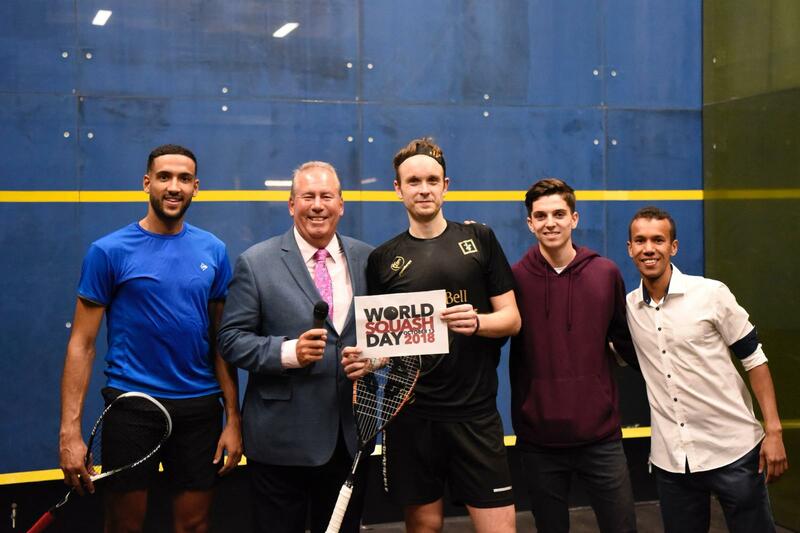 At Nick’s home club of Hallamshire, in Sheffield, World Squash Day features a drop-in family session for squash and racketball, a junior match against neighbours Abbeydale, followed by two graded mixed handicap tournaments and finishig up with a pizza party! 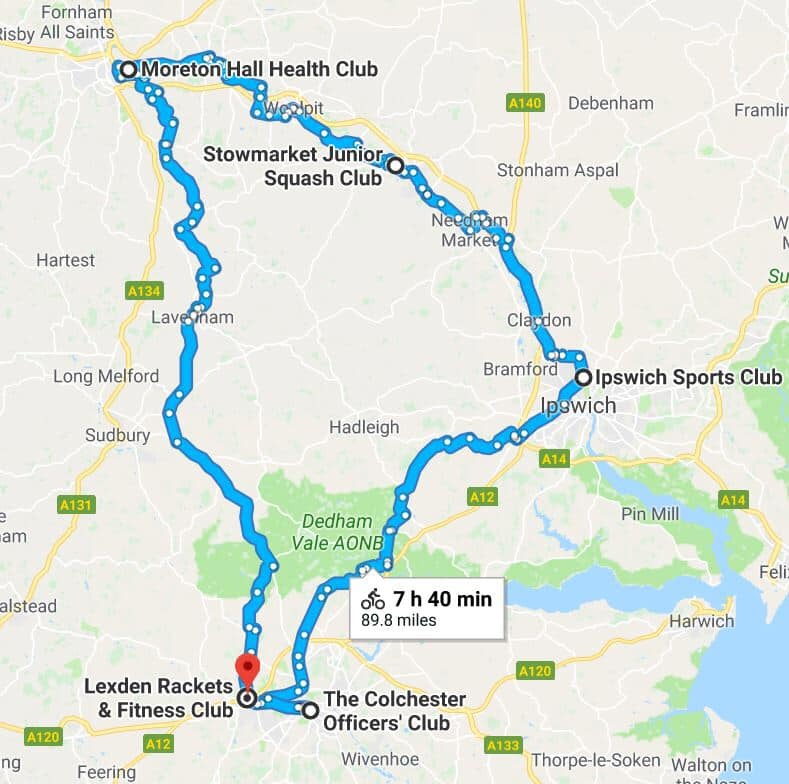 Members of the Lexden Squash Club in Colchester will take to their bikes to play squash at five neighbouring clubs in the English county of Suffolk, aiming to cover 90 miles in around 12 hours. “As each day goes by we hear of some special events taking place on every continent. Squash is growing in eastern Europe and it’s great to see events taking place across Asia in China, Thailand, Singapore and Malaysia.